Updated beauty! 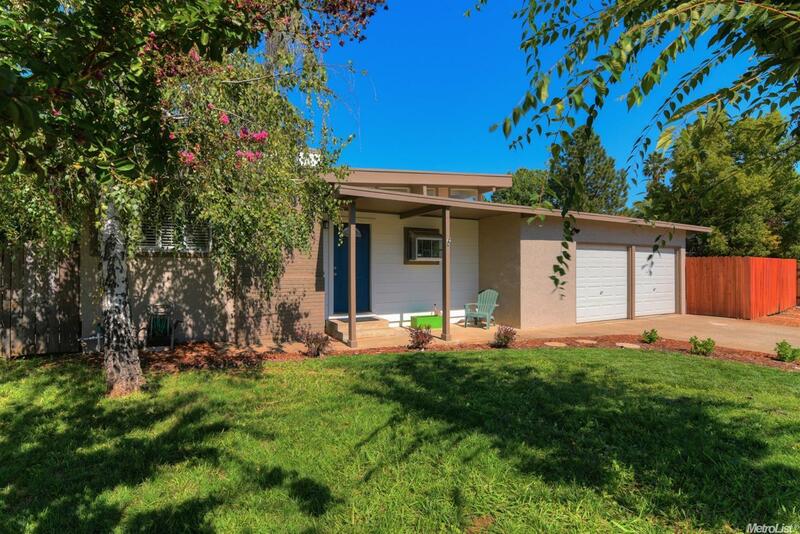 Mid-century modern with 4 bedrooms, 2 baths; large master suite, hardwood floors, vaulted ceilings, clerestory windows for rich, natural lighting. Modern kitchen with granite counter & stainless appliances. Large, airy living room. Front & back yards freshly landscaped with sprinklers. In-ground pool with diving board & slide! RV parking area; new fencing, raised & irrigated planter boxes. Must be seen to be awed!